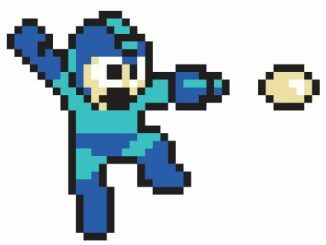 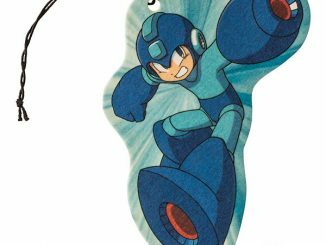 Are you a man or a Mega Man? 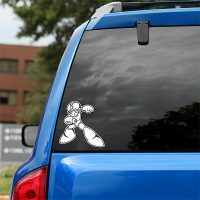 Be a Mega Man and rock this Mega Man Car Decal Set on your vehicle. 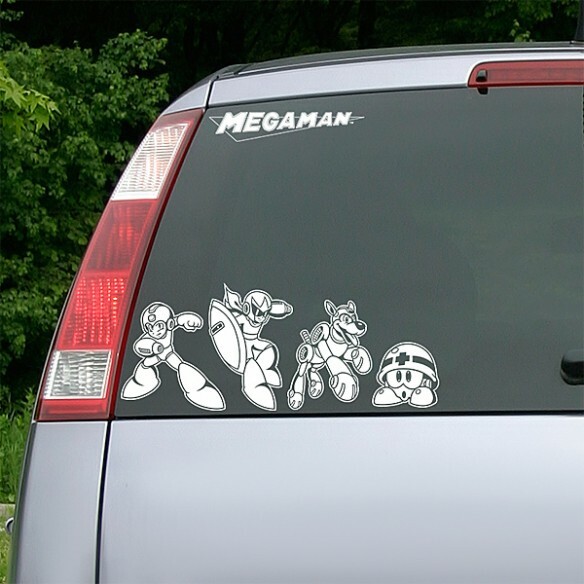 It makes your Mini-Van look Mega. 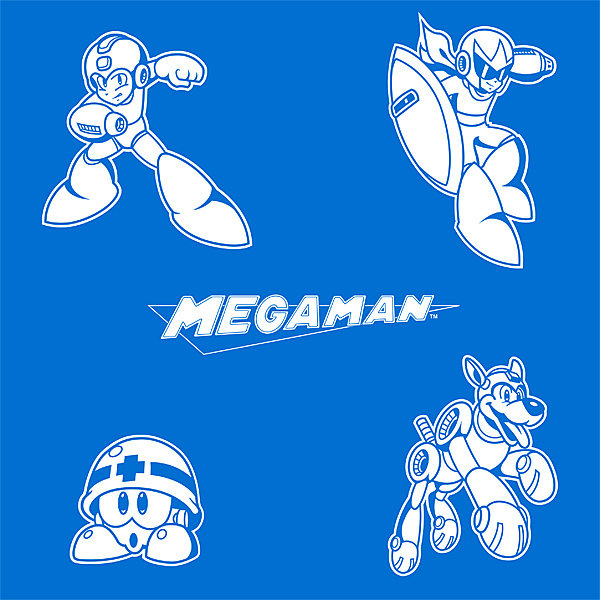 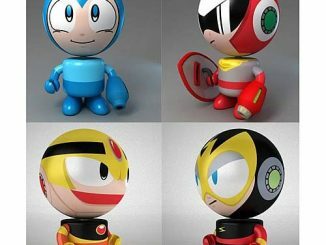 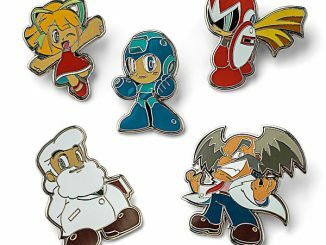 This set includes Mega Man, Proto Man, Rush, Met, and the logo. 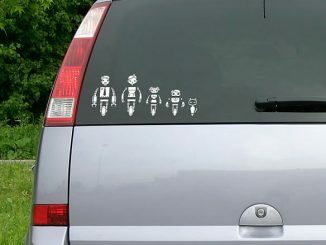 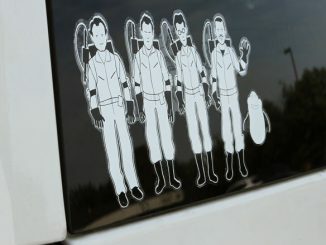 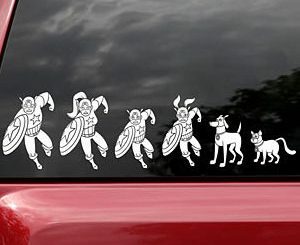 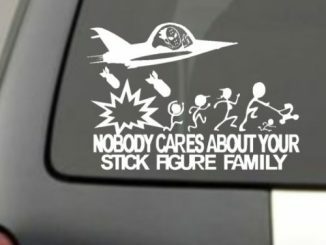 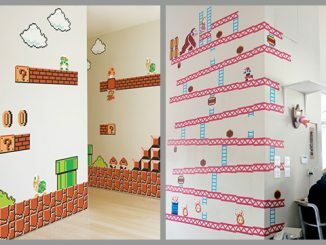 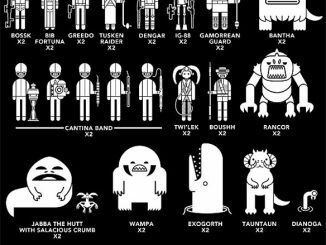 The set includes 2 sets of 5 unique decals for a total of 10 stickers. 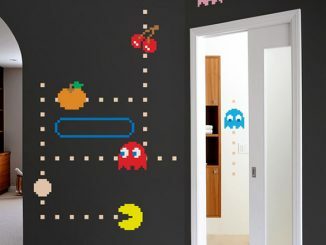 Honestly, for any smooth surface – for your laptop, your window, your refrigerator, go wild!